This diet is one I am going to end. I decided to extend my Keto diet to 45 days instead of just 30 because I came across some new research of more effective ways to get results. We all make mistakes though right. I learned to not beat myself up about it and get back to the routine. I have struggled and struggled with binge eating for a long time whenever I am feeling down or life just happens to me but there are some products I decided to give a try to get back on track.. 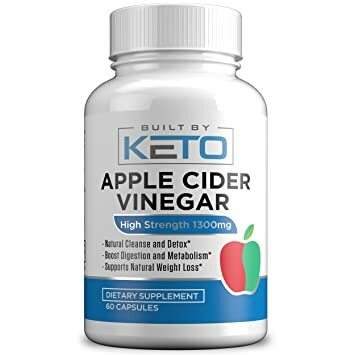 The #1 product I found to be the most effective to de-bloat and aid in the loss of the food I ate are these Keto ACV pills. I have been taking them for about a week now and I definitely feel the difference in energy and cravings being suppressed. 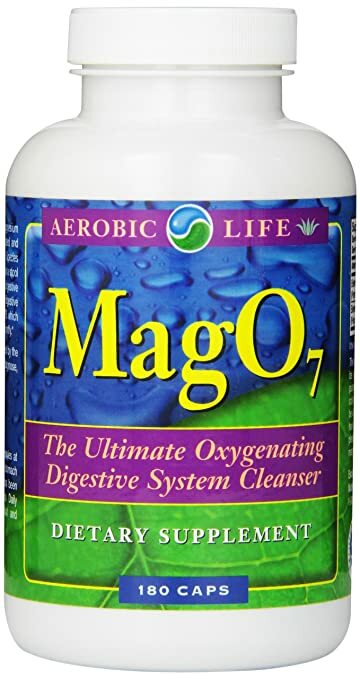 Another aid in weight loss I have been trying that has actually been extremely beneficial is Mag07. One thing about these pills is, in the morning… you cannot trust your farts…. it will clean you out, this is a colon cleanser I HIGHLY recommend. The last tip I decided to try after doing extensive research on other people’s results is Intermittent Fasting, which is an eating pattern where you cycle between periods of eating and fasting. Many of these benefits I already foresee in myself. I only eat between the hours of 12pm-8pm, while fasting for 16 hours. This has worked perfectly for me thus far. I can’t wait to see how this will aid in me getting back on track. Those apple cider vinegar pills are neat! The fact that a pill can suppress your food cravings, that’s amazing. I have heard that apple cider vinegar has a lot of health benefits, my dad swears by it haha. I’m going to look into those apple cider vinegar pills. They seem like a better option because I can’t stand the smell or the taste of liquid apple cider vinegar. Definitely, the drink is easier to take when I put it in a big water jug for the day with my water and lemon. It suppresses my appetite for the entire day!